Because of our years of experience Fyrtex has gained a lot of knowledge of spray dry nozzles needed for the production of all kind of powders produced with high pressure nozzle atomization. Fyrtex offers a complete range of different types of replacement nozzles for the well-known major brands. All replacement nozzles are manufactured in our factory with the highest grades of raw material tungsten carbide, equivalent to the original nozzles. 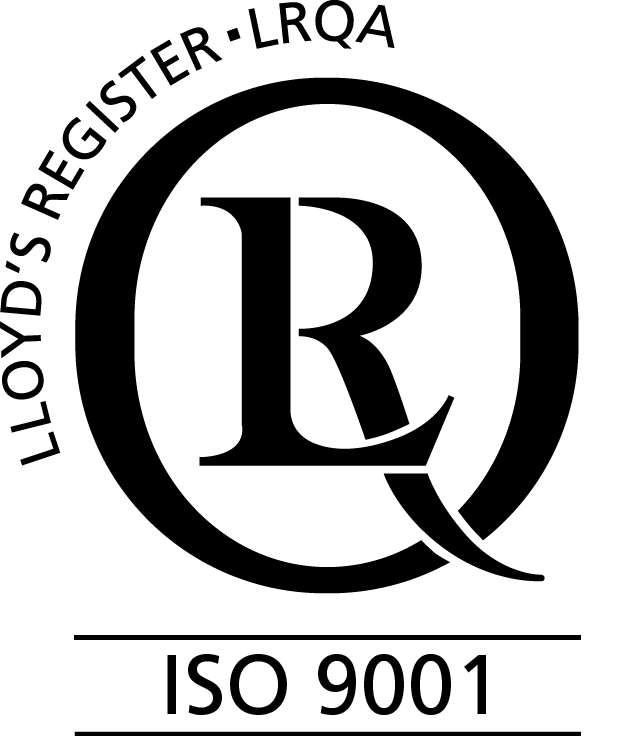 This means you can be sure of guaranteed quality at a competitive price. With resellers in multiple countries around the world, Fyrtex products, expertise and quality are all available globally to give you the best service available. In short, if you are looking for a high quality spray drying nozzle part, Fyrtex is your no. 1 brand. Fyrtex® is a registered trademark which stands for excellent quality, flexibility and reliability. 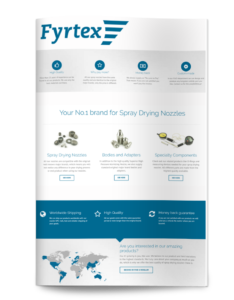 If you are looking for a high quality spray drying nozzle part, Fyrtex is your no. 1 brand. it is good to know that your spray drying nozzles solutions are a button away. We also have a range of catalogues suited by series, send in a request and get a nozzle advice. Or have a look at our product page. Download Fyrtex Guide to products & services.